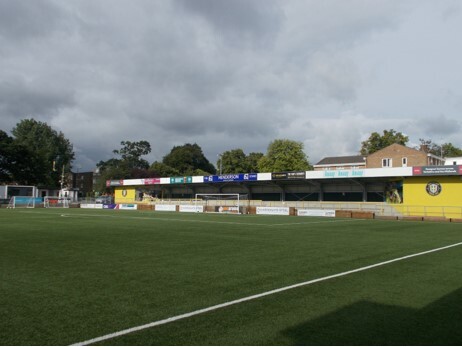 Team Manager, Simon Mercer has put a call out for more players for the Harrogate Railway Ladies football team. Any one interested can contact Simon on 07740591697 day time and evening. 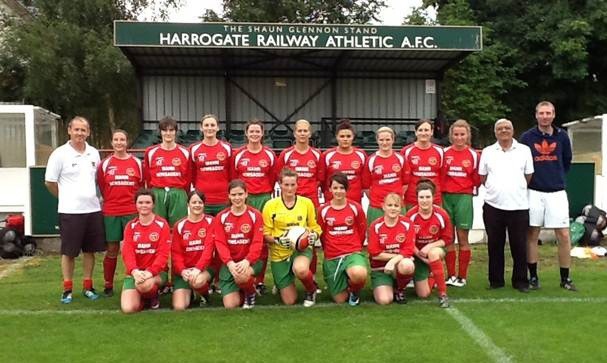 Harrogate Railway is the only club that has a Ladies Team. Hi I have 23 years and am interested in joining the women’s soccer team. please send me news to be informed.